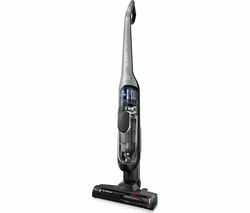 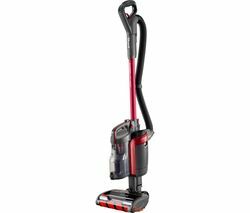 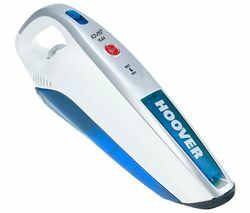 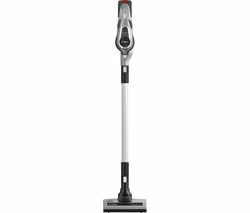 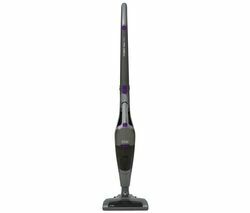 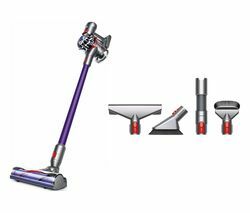 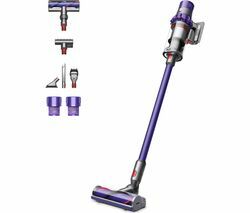 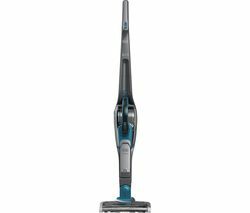 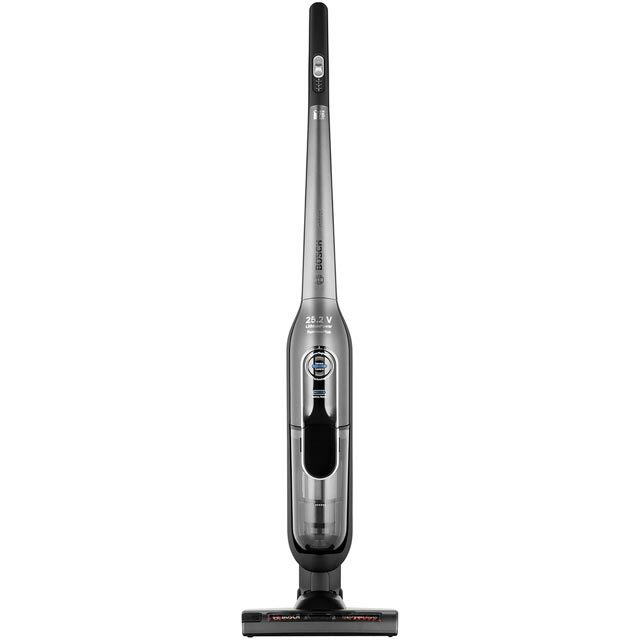 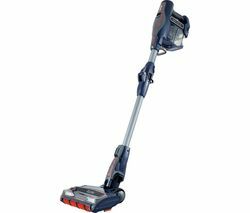 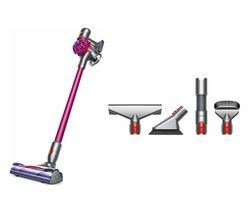 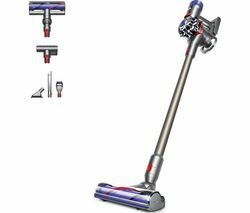 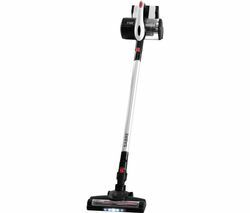 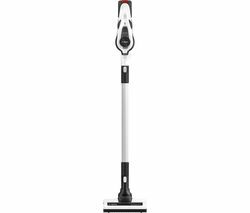 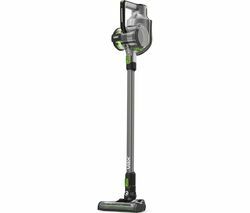 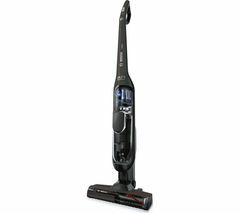 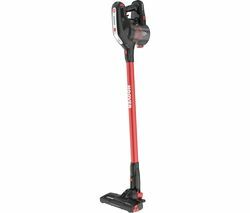 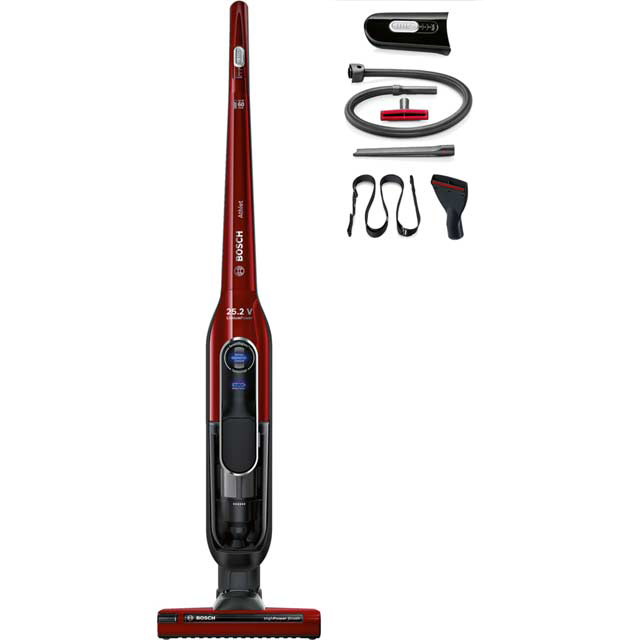 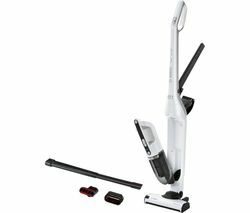 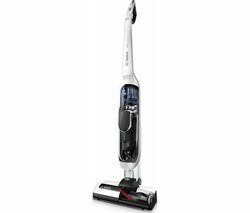 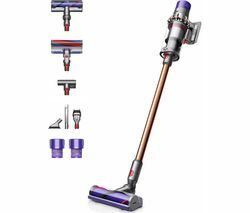 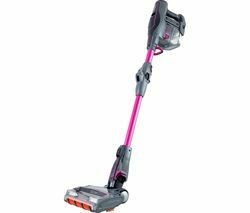 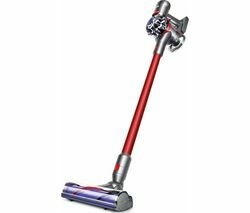 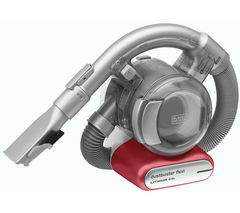 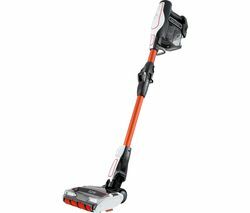 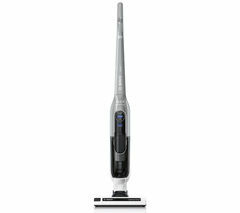 Top features: - Cordless cleaning for complete flexibility - SensorBagless technology for powerful, quiet performance - AllFloor HighPower Brush for cleaning your whole home Cordless cleaningFree from cables, you can enjoy maximum cleaning flexibility without being restricted by a power socket. 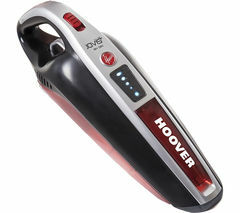 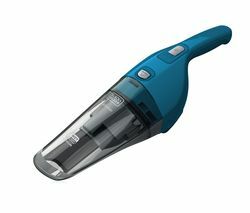 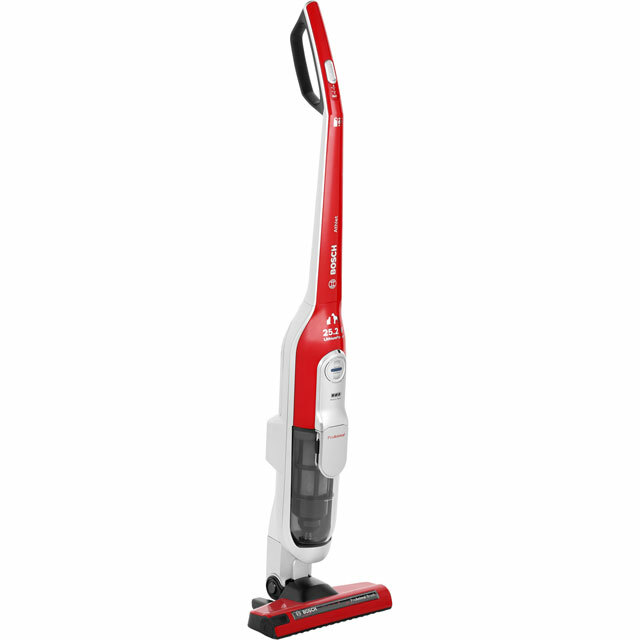 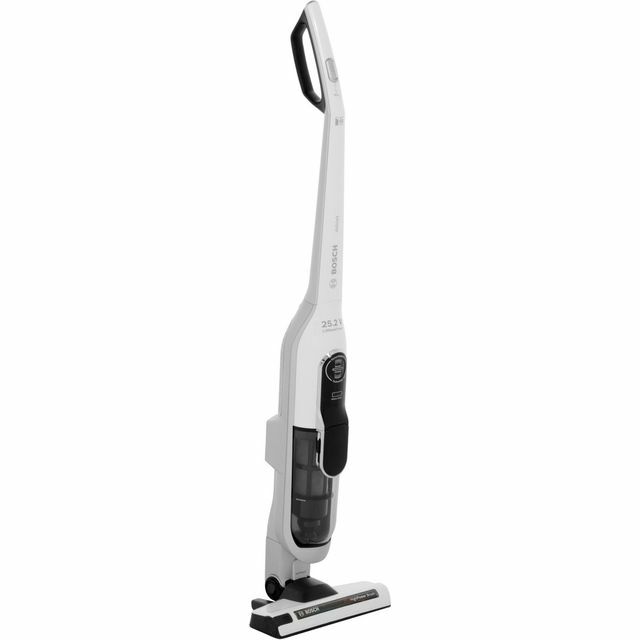 The lightweight design and manoeuvrable nozzle attachment makes it easy to clean around furniture and reach hidden corners.SensorBagless technologyDelivering outstanding cleaning performance, this cleaner uses a sensor-controlled performance monitoring system. 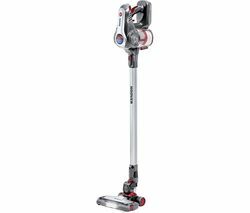 Running quietly, it helps keep maintenance to a minimum – and there's no bags to change.AllFloor HighPower BrushWorking at around 5000 revolutions per minute, the motorised AllFloor HighPower Brush delivers top cleaning performance on all floor types, including carpet, parquet, and tiles.